A couple of weeks ago, the opportunity arose to join the Mankind review panel. Of course, I jumped at the chance as someone who’s passionate about male grooming. 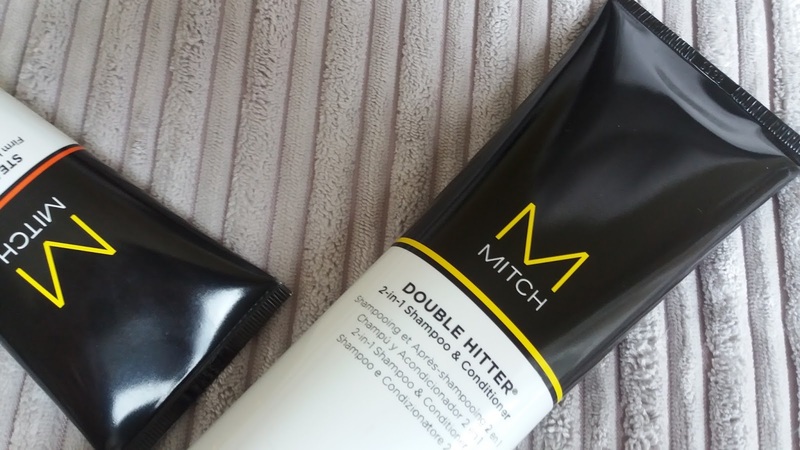 I was asked to test and review the new MITCH range of hair products by Paul Mitchell. I was really excited to try out some new products by a well established brand like Paul Mitchell. 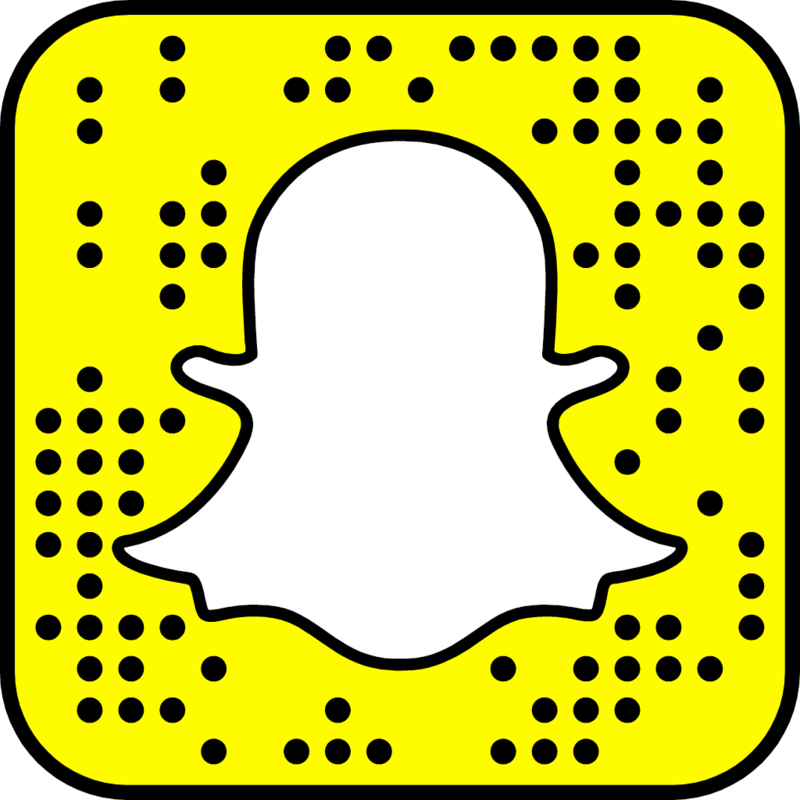 The overall look and branding of the products is good and definitely a range that would cath my eye and take an interest in. 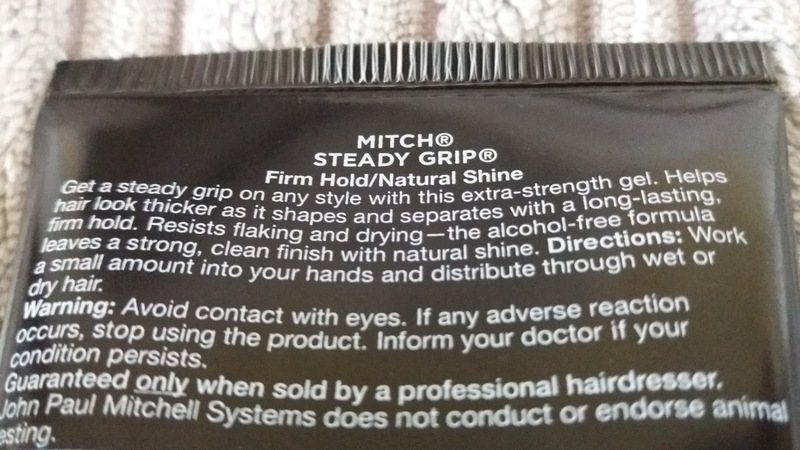 Their Mitch range is quite extensive including matt clay, styling cream, texturisier, pomade, spiking glue and others. It is medium to high end range of products aimed at the ‘modern man’. When it comes to hair care, my usual preference is for separate shampoo and conditioner. 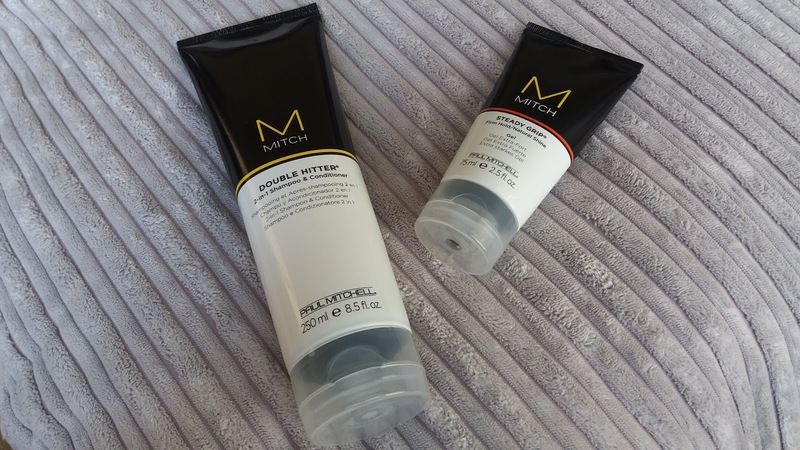 However, the Double hitter shampoo and conditioner is a fantastic alternative and is particularly good for when your limited for space, such as in your gym bag! Expect this 250ml bottle to last a good few weeks! It really is surprising how little of the product you require per wash. It lathers up fantastically well and leaves your hair feeling clean, soft and conditioned. It has a nice, fresh zesty scent which is not too overpowering. The is one of the best 2-in-1 shampoo and conditioners I’ve used! It is certainly a product I would use again. I cant remember the last time I used a hair gel for finishing. However, I was pleasantly surprised with this product. 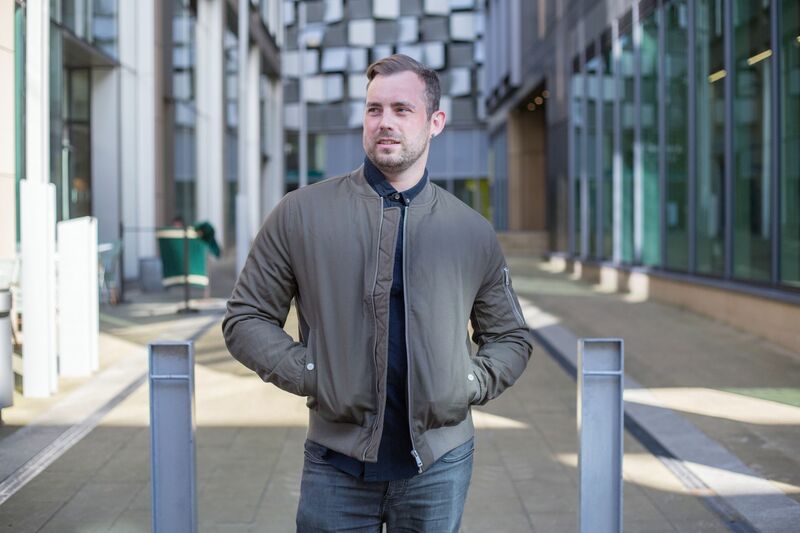 The Steady Grip gel gives great hold and is long lasting, unlike some hair products on the market that can make your style loose their shape after a few hours. It’s very easy to apply, just rub a small amount between your fingers and run lightly through your hair. The gel has quite a neutral scent and it gives a very subtle shine unlike some hair gels available that can give an excessive amount of shine/wet look. It’s a nice alternative to using clay or pomade, that gives medium to firm hold. I enjoyed trialling and testing these great hair care and styling products. I would definitely purchase from this range in the future. If you would like more information head over to Paul Mitchell or visit the Mankind site where you can purchase these products. 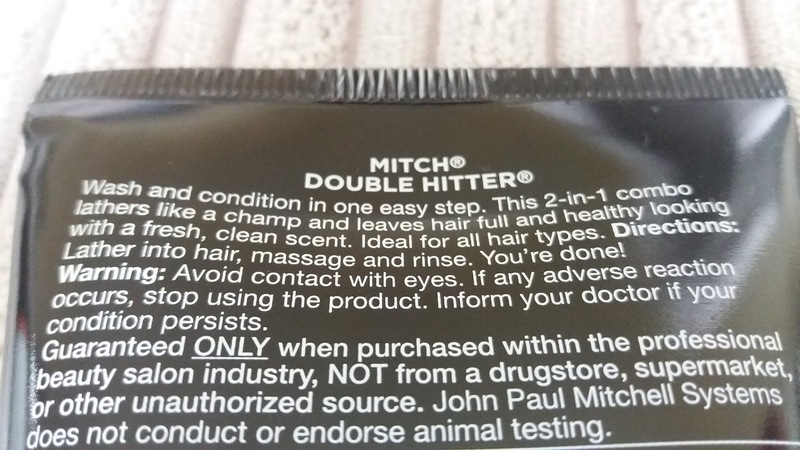 I’d love to hear any comments you have about these or other products in the Mitch range. Thanks for commenting. I'd love to receive these as a Christmas present! Was really impressed by them especially the heavy hitter shampoo/conditioner!